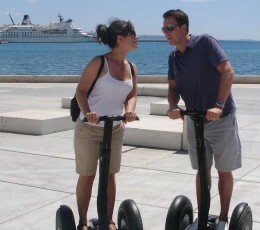 upon request, every day from 9 a.m. to 6 p.m.
Segway is so much fun and very easy and simple to master. 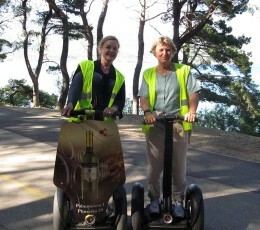 This tour does not go into the old town, we went in the park up to the top, stopping several times to enjoy the sights. 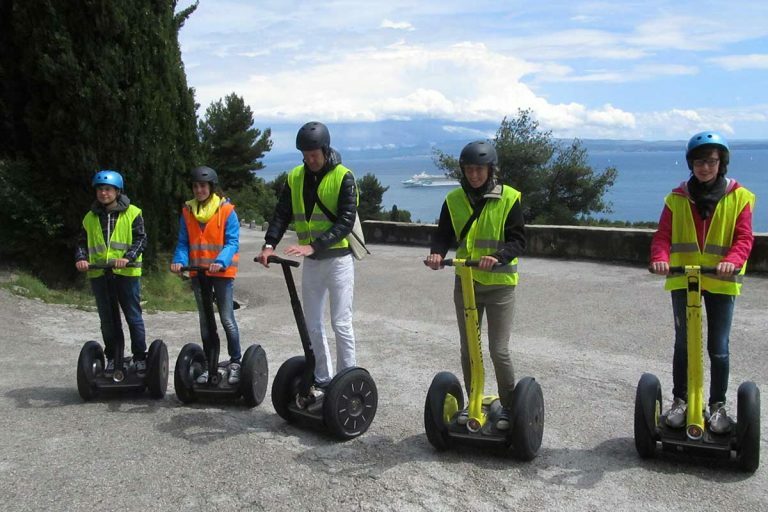 The real benefit of Segway is that we covered so much of the area which would have taken a whole day to walk. 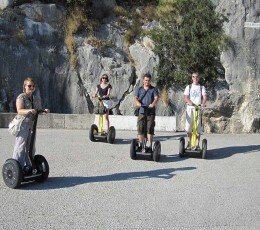 Also- it is good for any age and very addictive and fun! 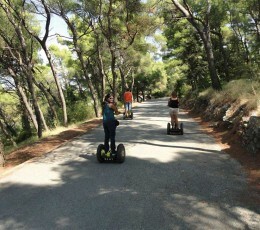 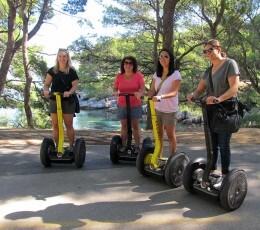 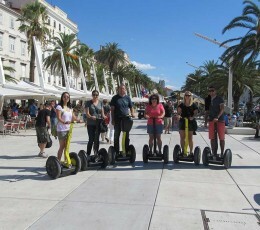 Segways are easy to use and extremely fun, our guide was incredible! 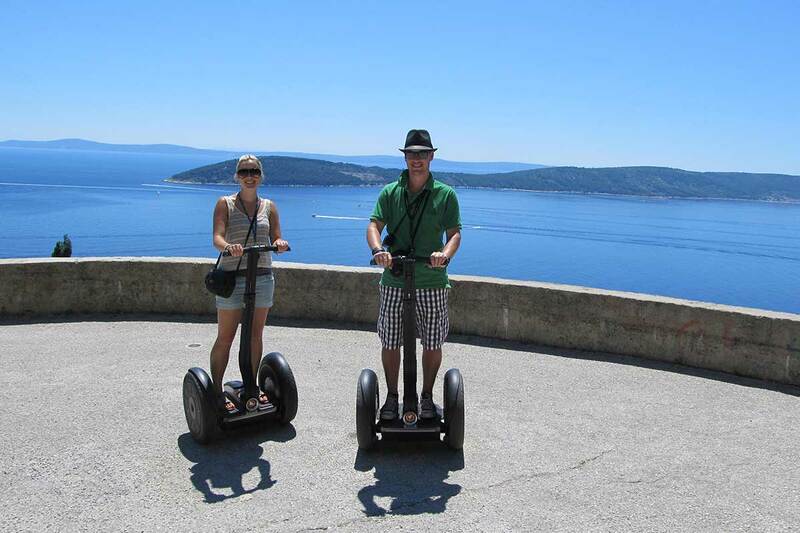 He allowed us to stop many times to take the photos and the views are breathtaking getting better and better along the trip. 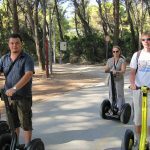 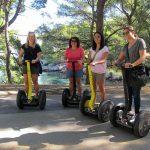 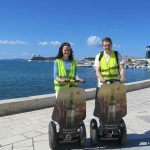 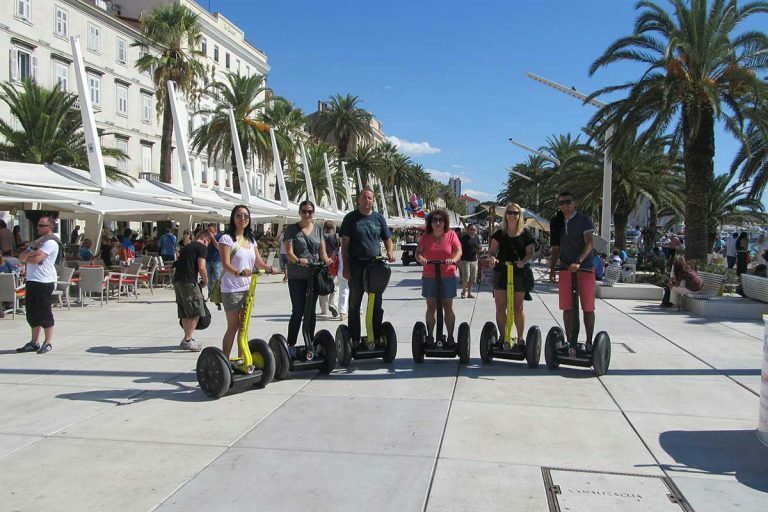 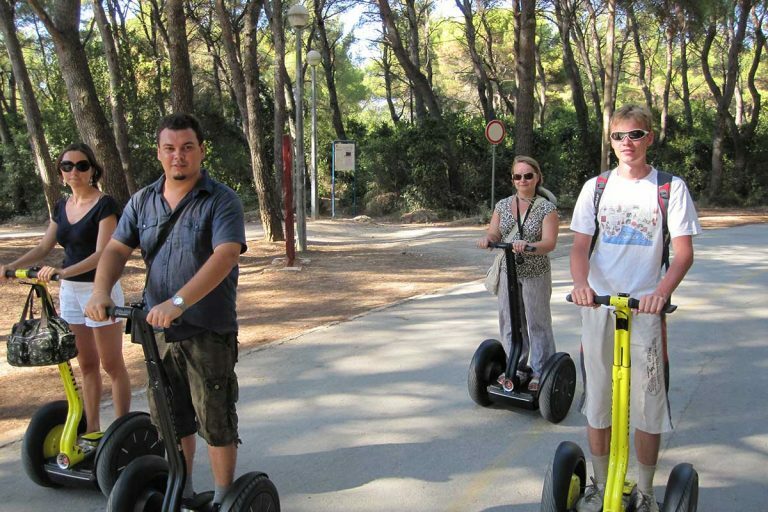 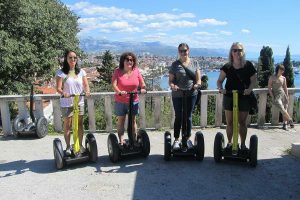 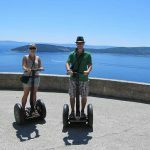 If you are trendy or just want to experience something new, this modern and eco friendly tour is a great way to explore Split city center. 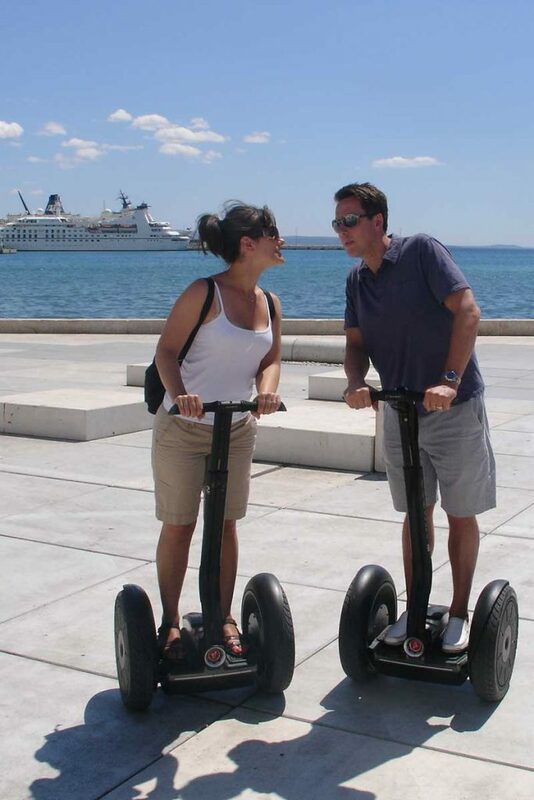 With a short instruction, it will take just few minutes for you to become a Segway master ready for cultural exploration. 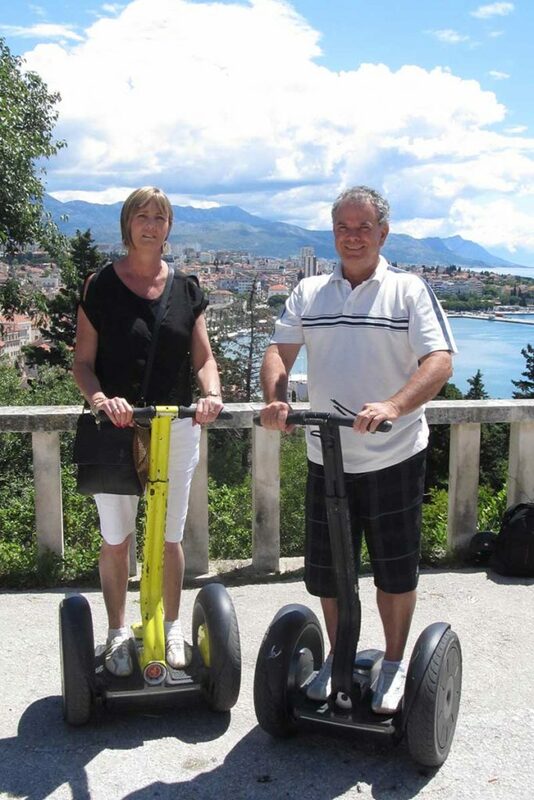 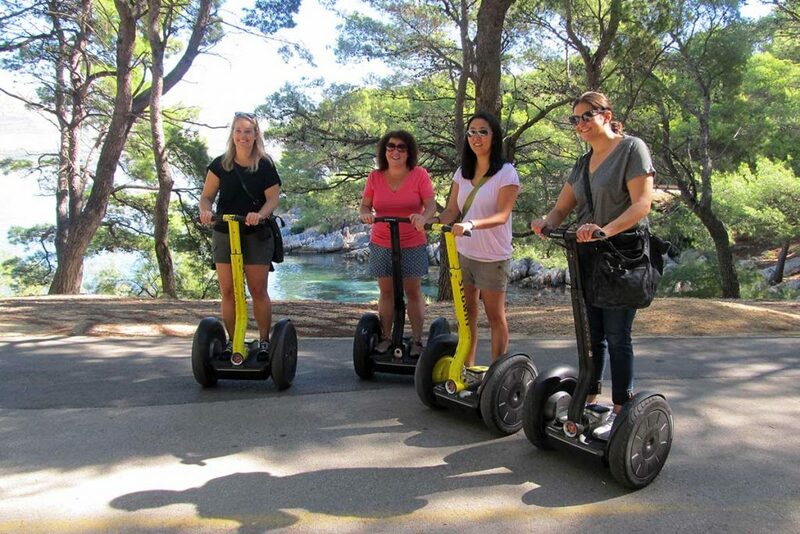 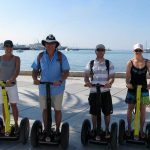 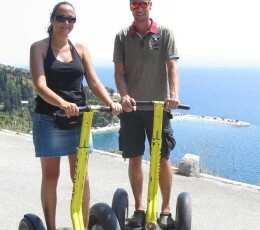 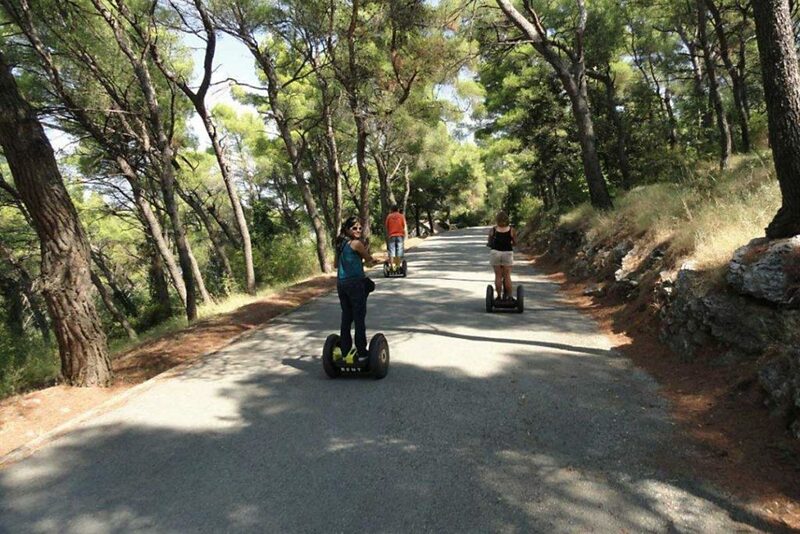 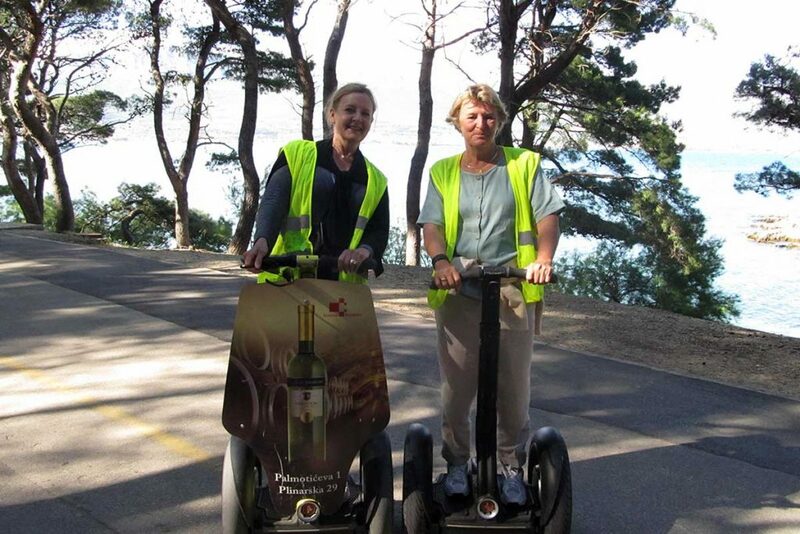 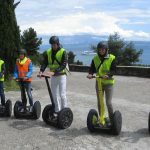 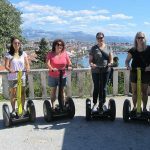 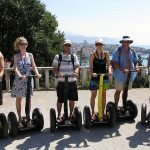 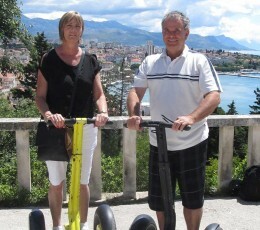 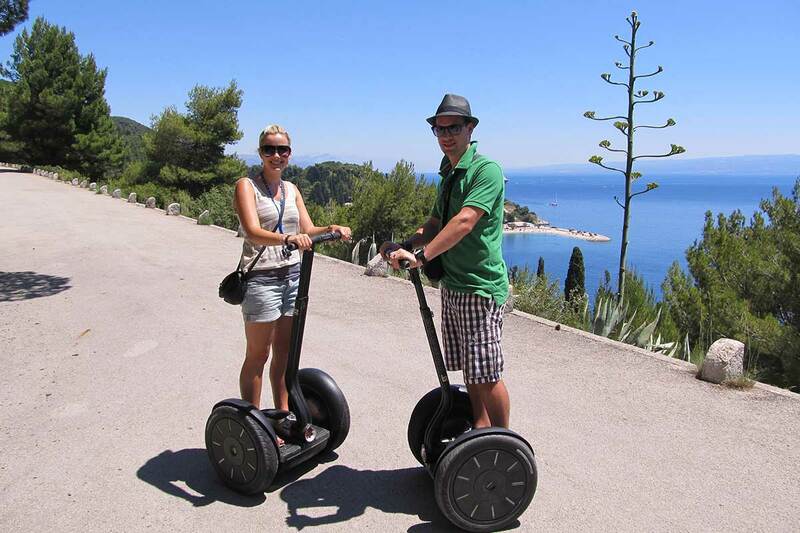 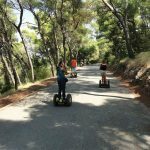 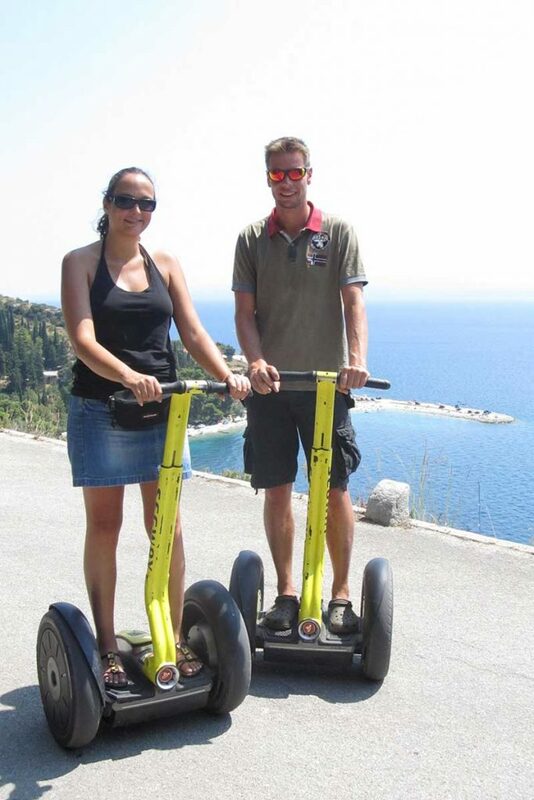 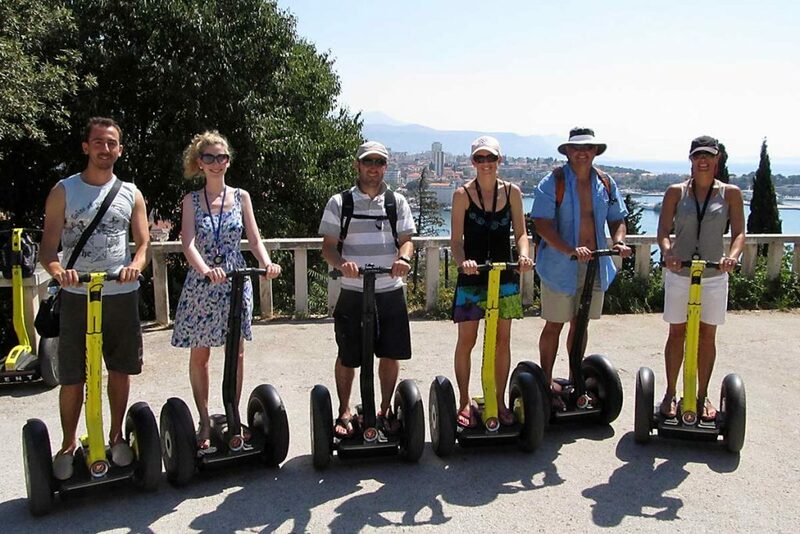 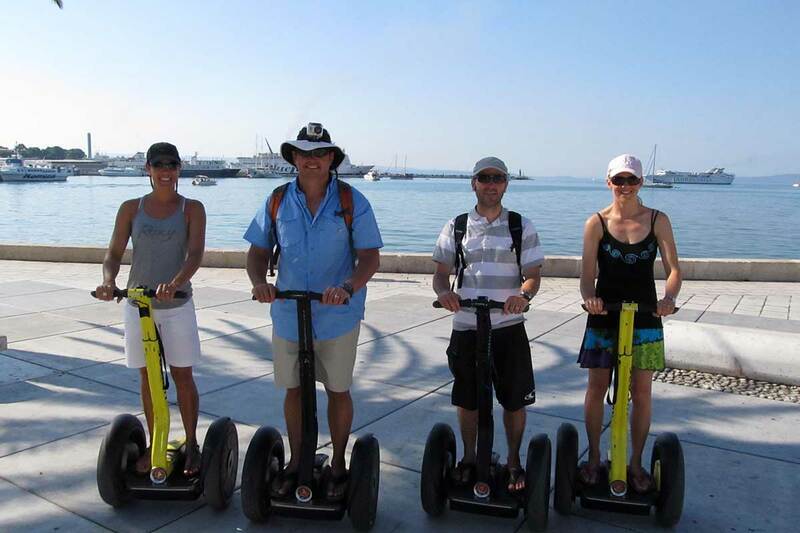 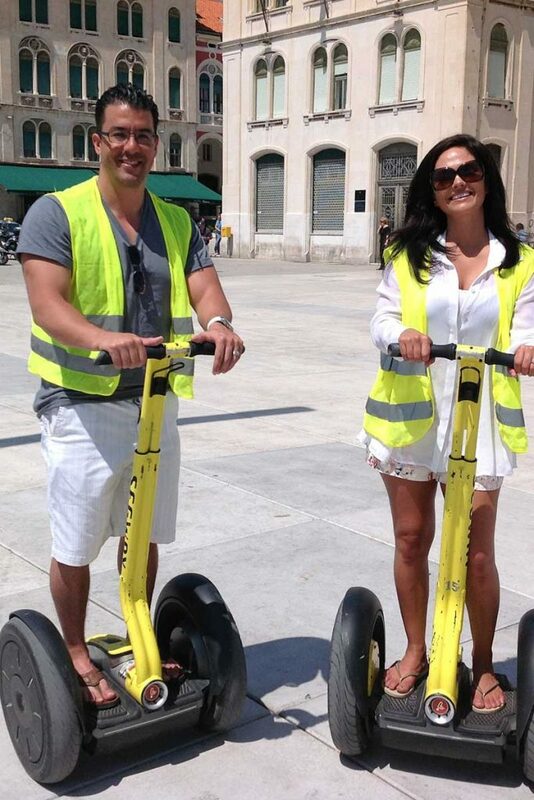 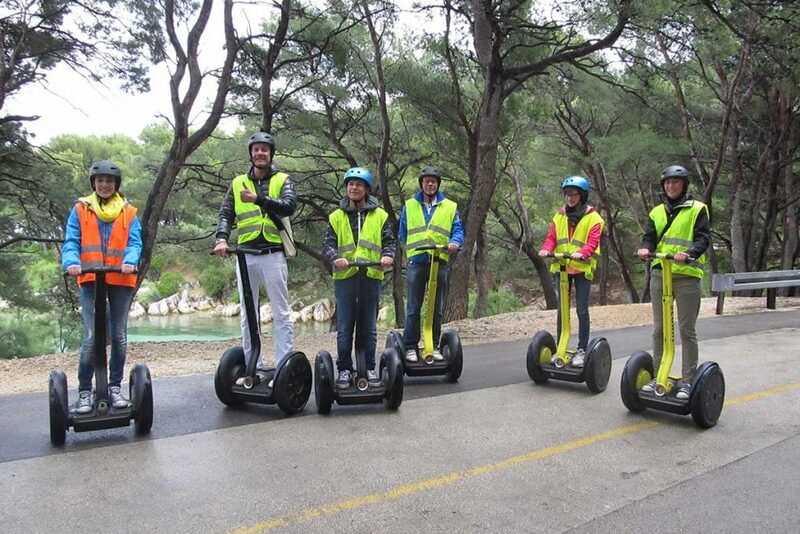 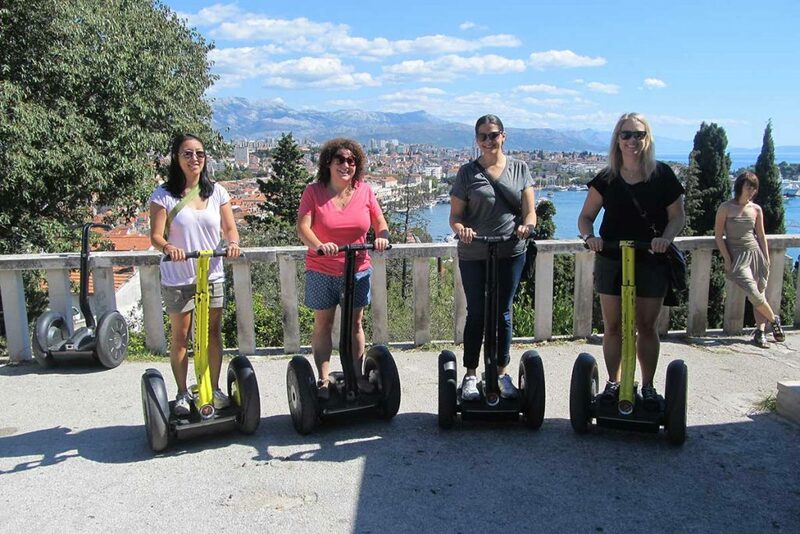 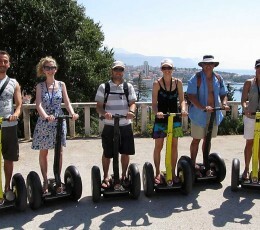 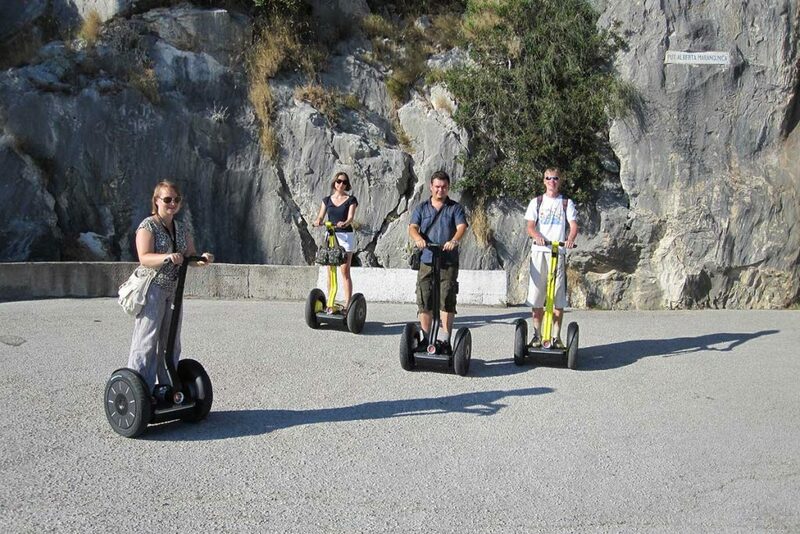 If you are keeping up with technology, then the Segway tour is created just for you. 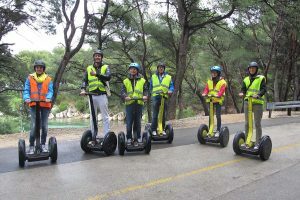 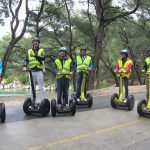 Even if you have never stepped foot on one, you will be accompanied with an instructor that will help you to comfortably command a Segway in minutes. 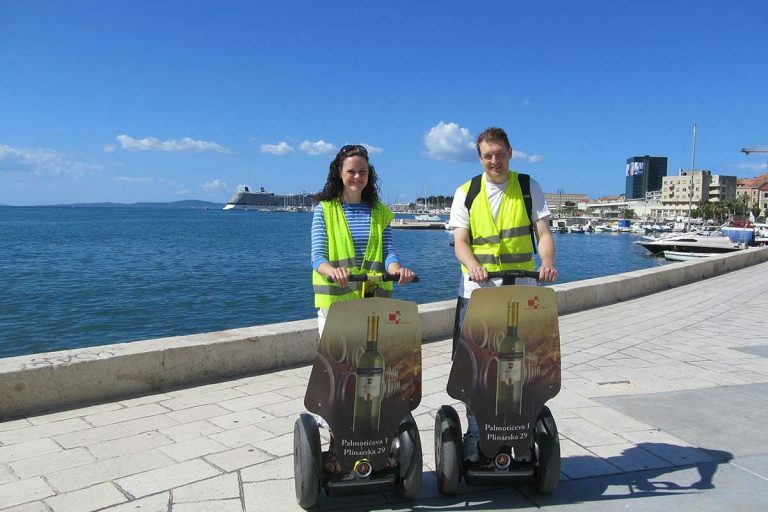 This fast and convenient way will give you all the best of Split city history; Diocletian’s Palace, Marjan hill and all other important locations and sights. 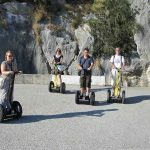 The tour has a limited capacity of maximum 8 people participating so you will have the undivided attention from your guide for any information required.